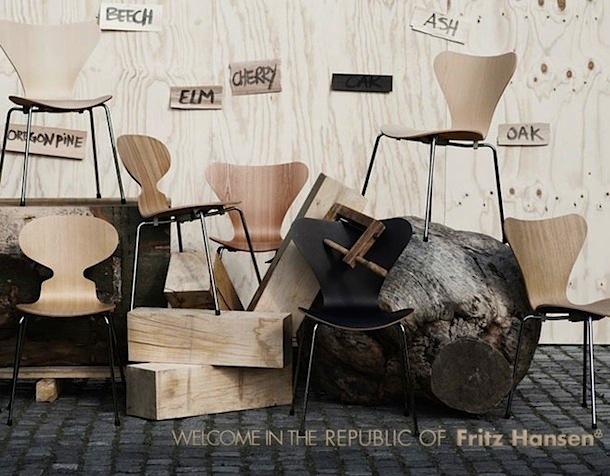 The Danish firm Fritz Hansen now introduces Arne Jacobsen stacking chair collection in a series of wooden veneer variations, including Maple, Ash, Beech, Cherry, Oregon Pine, Elm, Oak, Walnut and Dark Stained Oak. 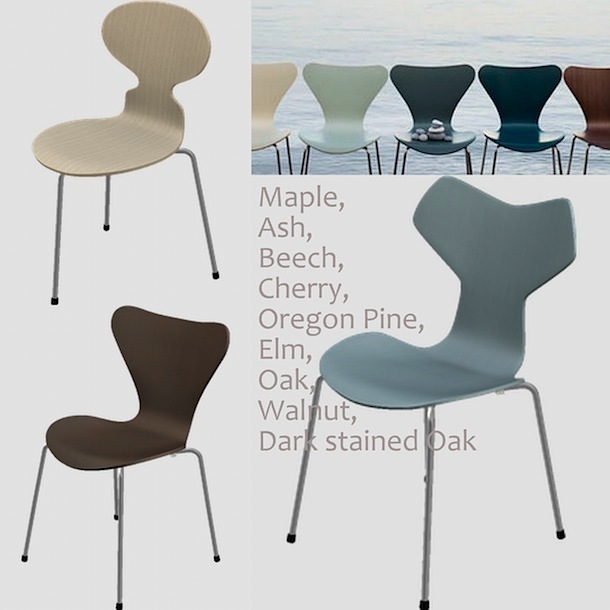 In addition, nine new colours are also introduced, inspired by the original colour pallet designed by Arne Jacobsen in 1968; white, light grey, dark grey, black, yellow, orange, red, petrol blue and sage green. 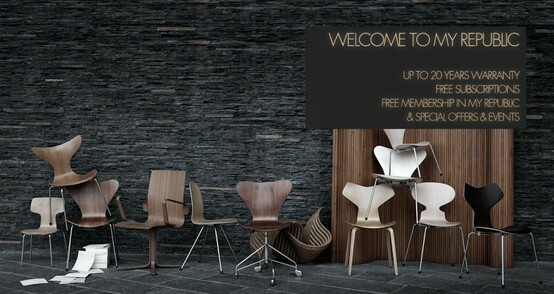 The new collection will be available from February 2012.